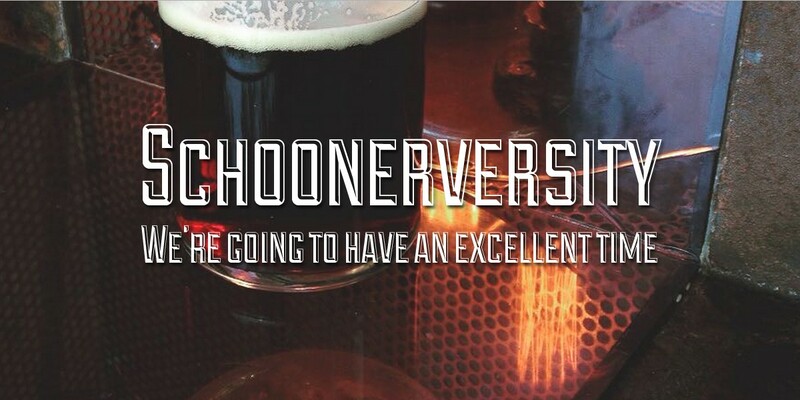 Today marks one month of Schoonerversity. To celebrate, I drank a schooner of I Heart Lager, by Black Hops Brewing and 4 Hearts Brewing, and finally wrote an About page. I know how to party. ← Feeling a little Rusty?